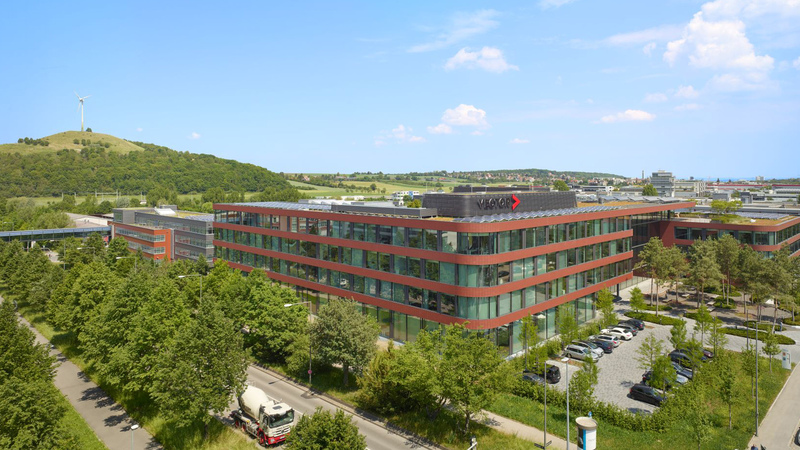 Stuttgart/Munich, GERMANY, 2019-02-06 – Vector, the specialist for developing and testing software and vehicle electronics located in Stuttgart, Germany, has completed a full takeover of Munich-based TESIS GmbH. TESIS specializes in simulation solutions for virtual road testing – in particular, real time-capable engine and vehicle models. Vector boasts a wide-ranging product portfolio for conducting tests on the system, function and code levels of distributed embedded systems. With its takeover of this company of specialists in Munich, Vector has expanded its range to include models for dynamic simulation of the testing environment for software, ECUs and vehicle components. Modular simulation products DYNA4, veDYNA and enDYNA from TESIS provide interfaces for flexible coupling with a wide variety of different tool environments, are platform-independent and run on conventional HiL hardware in real time. 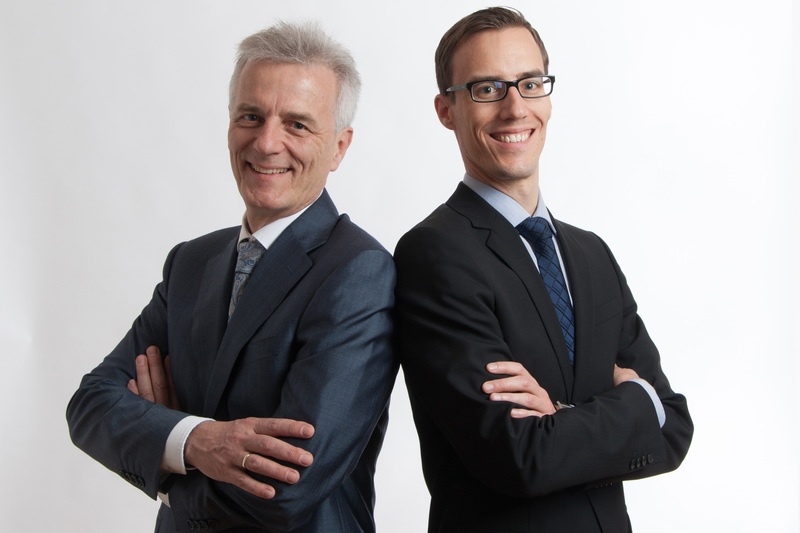 TESIS GmbH was originally part of the TESIS group of companies founded in Munich in 1992 and operated as TESIS DYNAware until May 2018. It targeted the dynamic simulation of virtual vehicles in every sphere and complemented this with environmental and sensor simulation for the virtual road testing of driver assistance systems and autonomous vehicles. “We are excited to become part of Vector. We share the goals of customer proximity and quality with Vector and work with our motivated team of developers to overcome the same challenges. Vector’s strong, global market presence will increase our reach and further increase our service quality,” said Maximilian Chucholowski, managing director of TESIS. “I welcome our joining with Vector. It secures the market success of our products and guarantees continued customer-oriented development,” affirmed Dr. Cornelius Chucholowski, senior partner and founder of TESIS. “The product portfolio of TESIS, which consists of a broad range of tried-and-tested model libraries and a powerful simulation framework, is another component of Vector’s strategy for offering our customers suitable solutions for the virtual verification and validation of distributed systems. It fits perfectly into the Vector test portfolio,” added Thomas Riegraf, managing director of Vector. Vector is the leading manufacturer of software tools and embedded components for the development of electronic systems and their networking with many different systems from CAN to Automotive Ethernet. Vector has been a partner of automotive manufacturers and suppliers and related industries since 1988. Vector tools and services provide engineers with the decisive advantage to make a challenging and highly complex subject area as simple and manageable as possible. Vector employees work on electronic innovations for the automotive industry every day. Worldwide customers in the automotive, commercial vehicles, aerospace, transportation, and control technology industries rely on the solutions and products of the independent Vector Group for the development of technologies for future mobility. Vector worldwide currently employs more than 2,500 people with sales of EUR 654 million in 2018. With its headquarters in Germany (Stuttgart), Vector has subsidiaries in the USA, Japan, France, Great Britain, Italy, Austria, Sweden, South Korea, India, China, and Brazil. TESIS provides cutting-edge technology solutions for virtual test drives in the development process of ECUs and components. For more than 25 years, OEMs and suppliers worldwide have been relying on TESIS software for dynamic vehicle and environment simulation. Key applications of our simulation solutions are functional validation of chassis control systems, development of assistance systems and autonomous driving functions, system simulation of new powertrain technologies and test of engine ECUs. The modular and open simulation solutions integrate seamlessly into existing work environments and ensure traceability through transparent management of models, data and results.